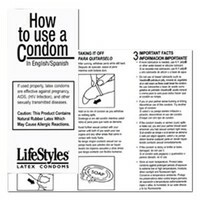 Used for demonstrating and learning the insertion of a female condom. 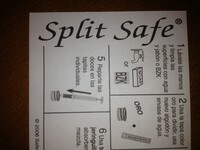 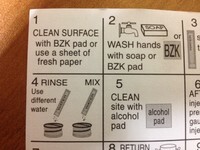 Easy to read step by step illustrated instructions on how to use a condom. 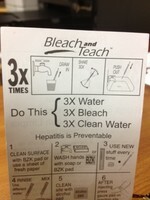 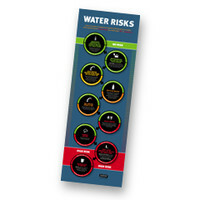 Explains the risks of different water sources when used for injections.